I took a photographic trip to the old Castle Lachlan today to take some images for use in their publicity materials. It was a fairly decent day for photos, could although I made the rookie error of only taking one camera battery, which ran out. I will have to go back, which is no hardship. 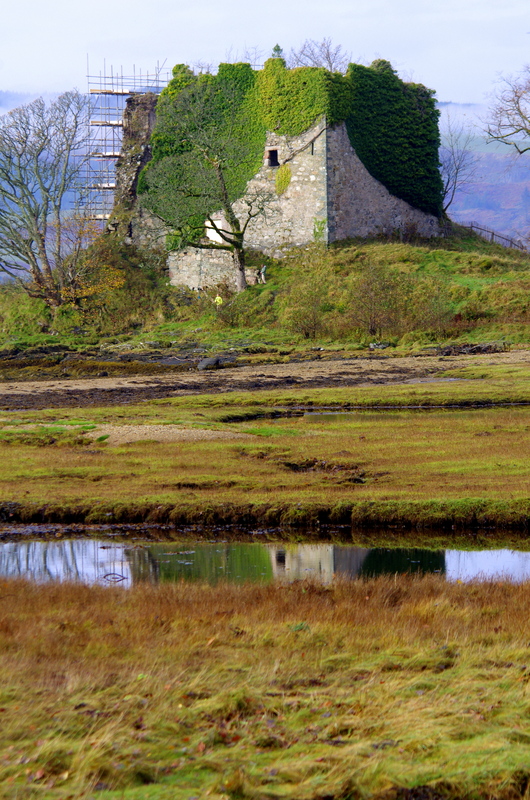 This entry was posted in photography and tagged castle lachlan by Chris Goan. Bookmark the permalink.